【35th Anniversary】Ultra Heavy Beat-KMFDM-JAPAN【1984-2019】 |Goes from Japan to KMFDM EUROPE 2011. 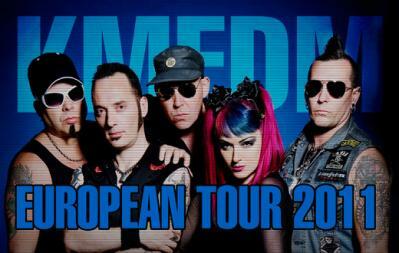 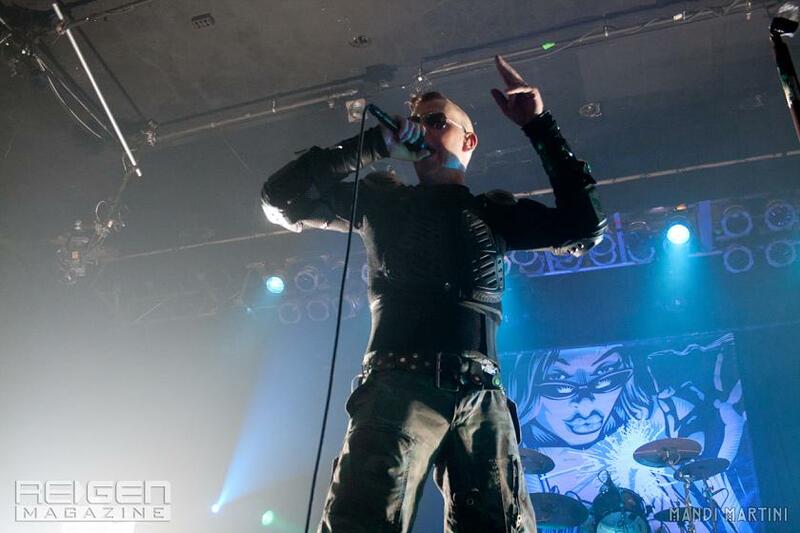 Goes from Japan to KMFDM EUROPE 2011. 11 - Malmö, Sweden - K.B.